Exclusive! 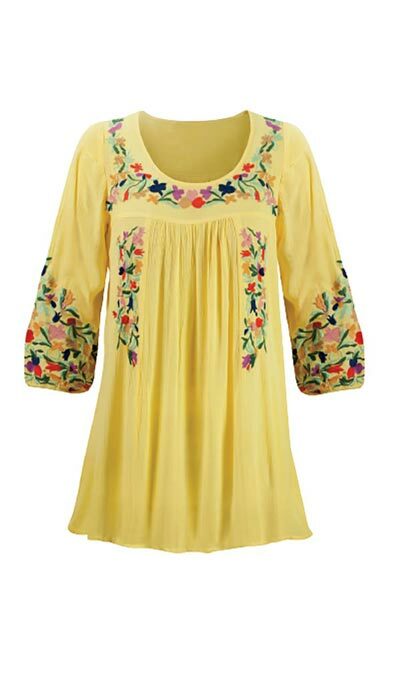 When the weather turns warm, this flowy floral Chic Garden Tunic is the ideal top for day or night! Rich floral embroidery adorns the neckline, bodice and three-quarter sleeves while yoke details and a full hemline add softness and movement. Cotton crepe. Machine wash. Imported. Misses, approx. 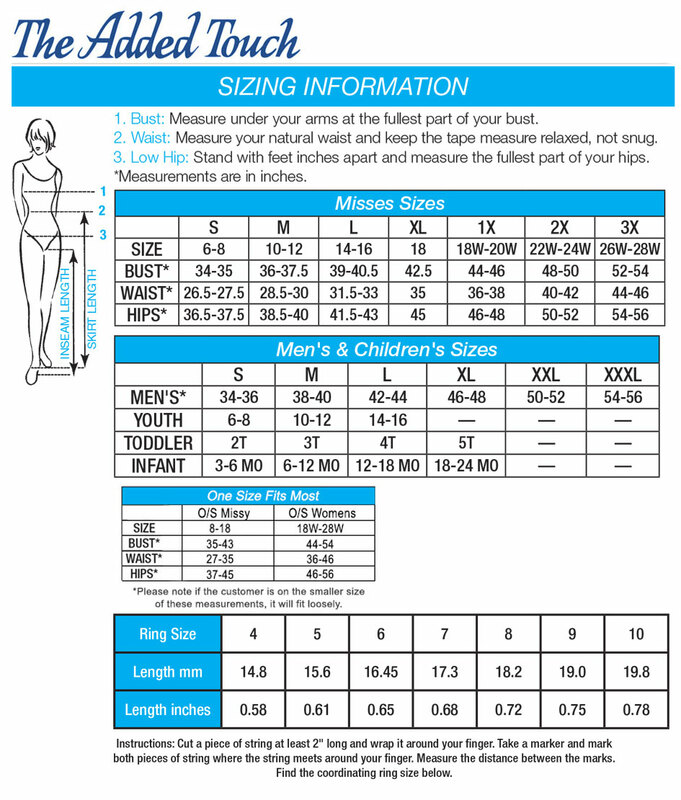 30"l. One size fits most.